Island Estates is a man-made island located off Memorial Causeway, a short distance to Clearwater Beach. It is surrounded by Mandalay Channel to the west and the Intracoastal Waterway to the east. 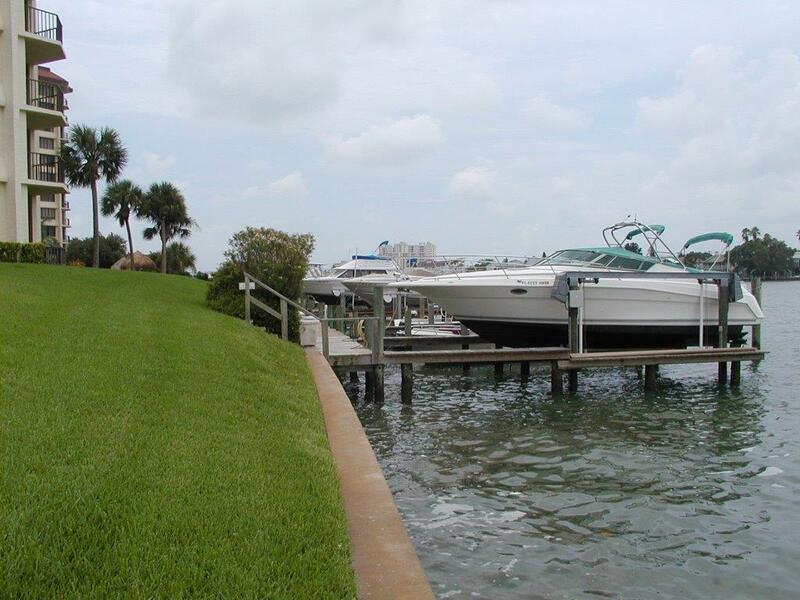 Island Estates is well known as a boating community and most residences have boat slips. Island Estates has deep water channels courtesy of dredging many years ago. There are large boats moored throughout the community. If you are seeking a boating community close to the beach, you should consider Island Estates. Island Estates is self-contained with a Publix grocery store, two (2) banks, restaurants and a dry cleaner. The world-renown Clearwater Marine Aquarium, home of Winter the tailless dolphin and her companion Hope, is located on the island. Both Dolphin Tale 1 and 2 were filmed on location at the Clearwater Marina Aquarium. It is only a half mile from the entrance of Island Estates the Clearwater Beach Roundabout.